Baby you can drive my car, beep, beep! 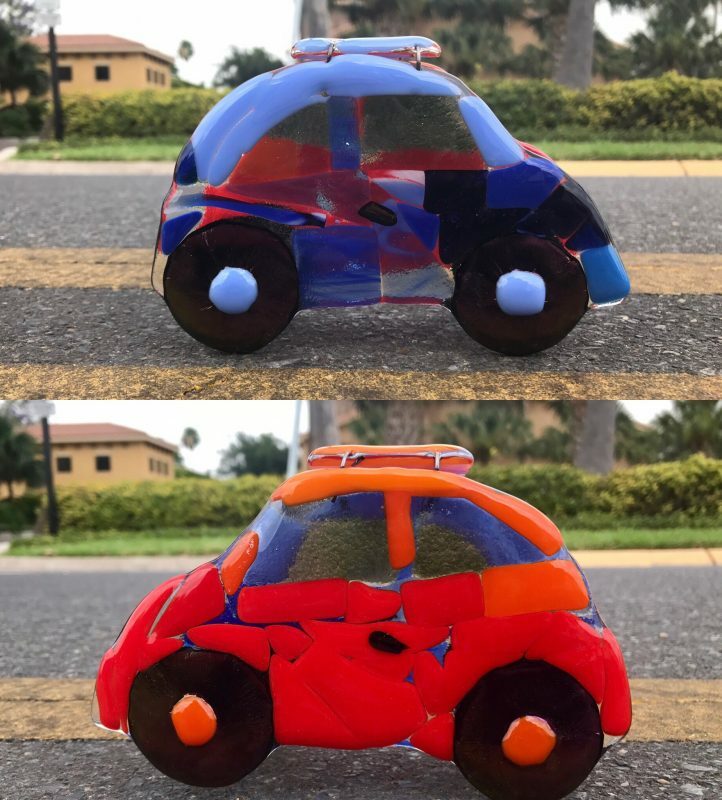 Build your own car in our glass workshop! We will help you get on the road in no time. We provide the tools and materials. For safety reasons, students are required to wear long pants and closed-toe shoes. Sandals and flip-flops are not allowed. Advance registration required. Space is limited.